A-Mark Cleaning has cleaned thousands of different sofas, fabrics, and designs over our 11 years in the cleaning industry. We are able to brighten and freshen up fabric sofas, and restore your precious furniture back to the best possible state of appearance. 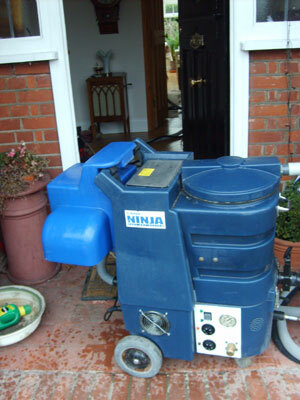 We do this because we have invested thousands of pounds on the our specialist hot water extraction upholstery cleaning machines. Areas on furniture that customers typically need extra cleaning include arms on sofas, scatter cushions which the backs of heads tend to soil, and seat cushions, which darken and stain with use. 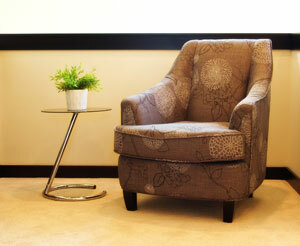 We clean all visible fabric on your furniture, and hoover all in the nooks and crannies. 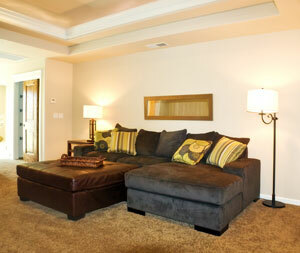 Advice with regard to keeping your furniture clean for as long as possible is always given. Drying times tend to be a little longer than with carpet cleaning, but we leave your furniture ready to use in the shortest possible time, and as dry as possible. We use gentle neutral ph cleaning agents for furniture cleaning making sure we rinse away all cleaning agents, to leave your furniture detergent free, to help with re-soiling. 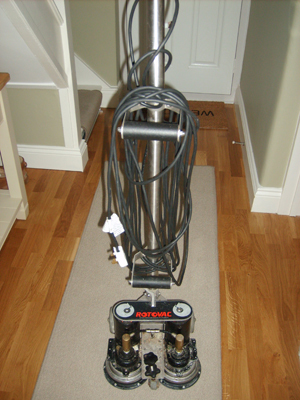 All furniture is thoroughly hoovered using a water filtration hoover, and we sheet up your floor, under the furniture to make sure no splashes, or over spray is spilt. We use a fabric pre spray which is applied using a sponge or brush depending on the fabric. 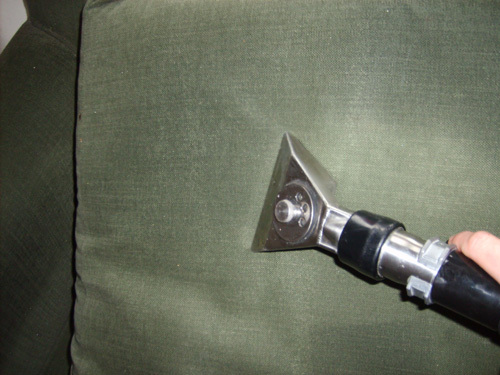 We then rinse the fabric with an upholstery tool, connected to a portable extraction machine, depending on the fabric type will dictate at which temperature we clean at. Fabric is inspected, and re cleaned if needed in certain areas, then is wiped down to help withdraw moisture, and to reset any nap that certain fabrics have. 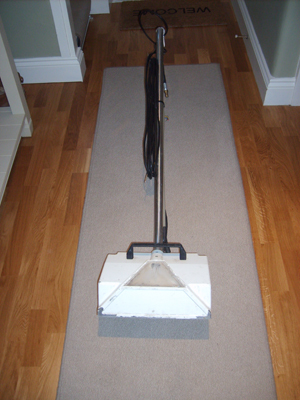 As with all our carpet and upholstery cleaning services, with our extensive experience, we we will always inspect your furniture , and give an honest opinion as to what results your likely to get, upon cleaning. Meaning you will not be going ahead, and wasting your money with any cleaning, This is something that we at A-Mark Cleaning are passionate about. 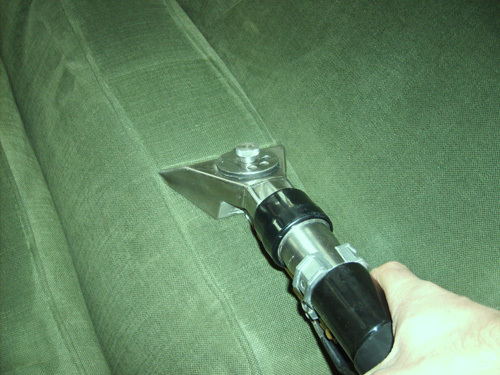 For leather cleaning we vacuum the sofa thoroughly, then use a special leather cleaner available to the trade. We then apply a leather feed and preserve and buff the leather so it looks as shiny as possible.